Laurie Beardsley has been crocheting since childhood, dabbled in cross stitch, tatting and needlepoint in college and learned to knit in 2000. 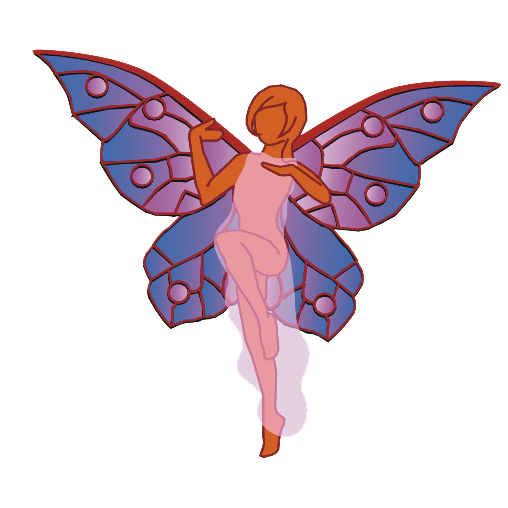 She quickly became passionate about creating her own designs. She found herself driven to understand architectures and textures, and to adapt that into new shapes and ideas. An Electrical Engineer, she applies the same analytical and mathematical process used in designing circuits to knitting design. She began to formally design and release free patterns in 2011. 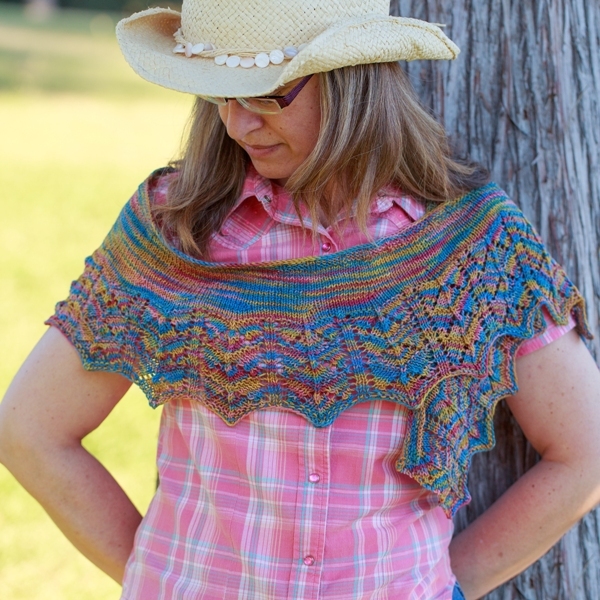 In March of 2012, her first paid pattern, the Flame Keeper Shawl, was published on Ravelry. She now has twenty self-published patterns which include shawls, wraps, scarves, cowls and socks. They are available through Ravelry, Craftsy and the Knit Picks Independent Designer Partnership (IDP). There are also two more of her designs, shawl patterns Forest Hills Dayflower Wrap and Diamonds are Forever, available as a free downloads from Cascade Yarns. Her Rodeo Queen and Barbed Wired designs were featured during the 2013 and 2014 DFW Yarn Crawls and at DFW Fiber Fest. A native Louisianian, she has been living in Texas long enough to probably be considered a Texan. Coming from several generations of fiber crafters, she is proud to be sharing the tradition with her daughter. Knitting Fairy is proud to have a Trunk Show where you can view Laurie’s designs in person on Thursday, June 18, with a reception and wine tasting that evening where you can meet the designer. Naturally, we will be happy to sell you any of her patterns and yarn to work them up, but no purchase is required. Come join us!